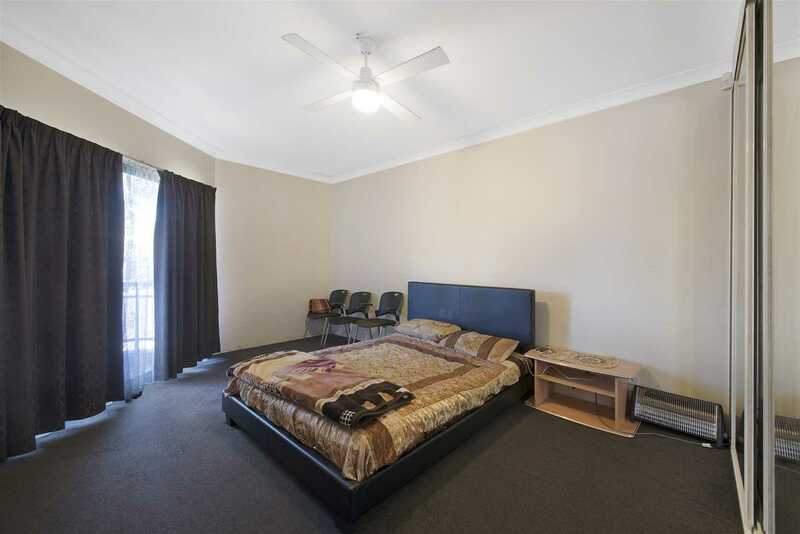 Great Apartment in Central Location! 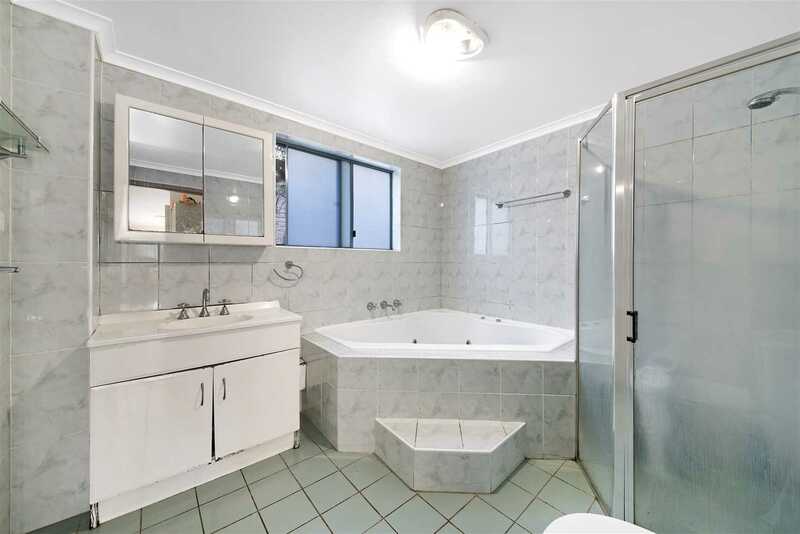 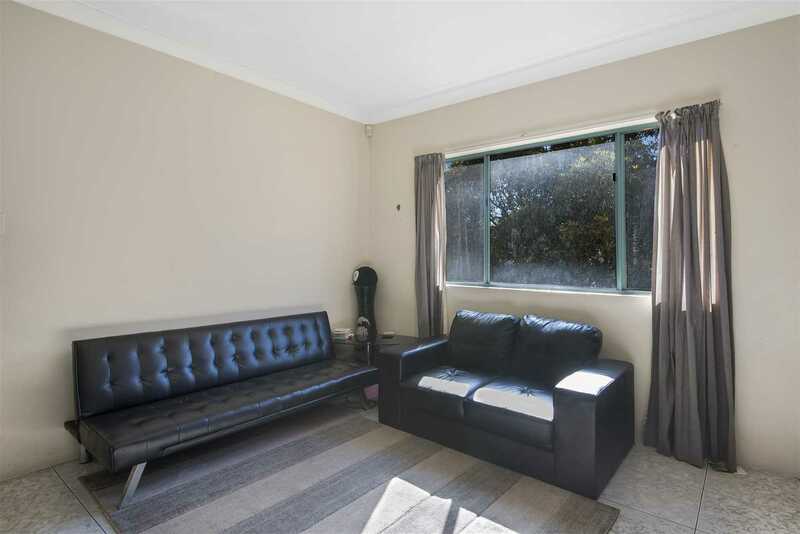 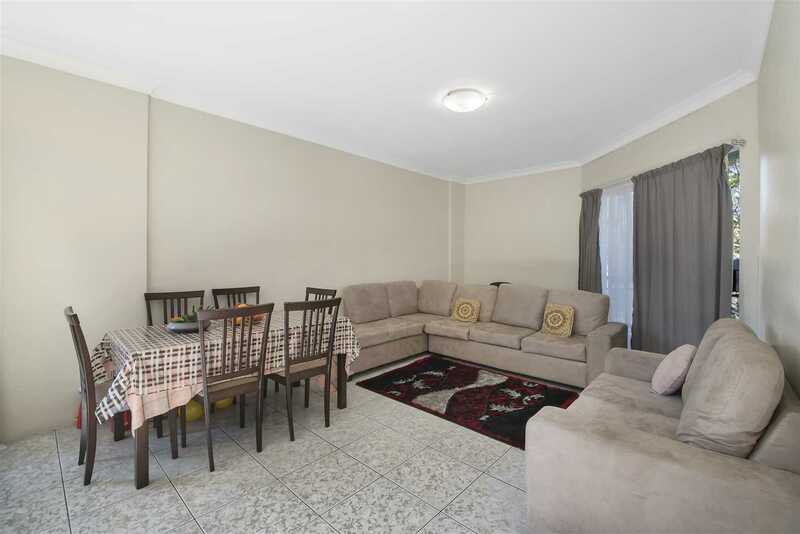 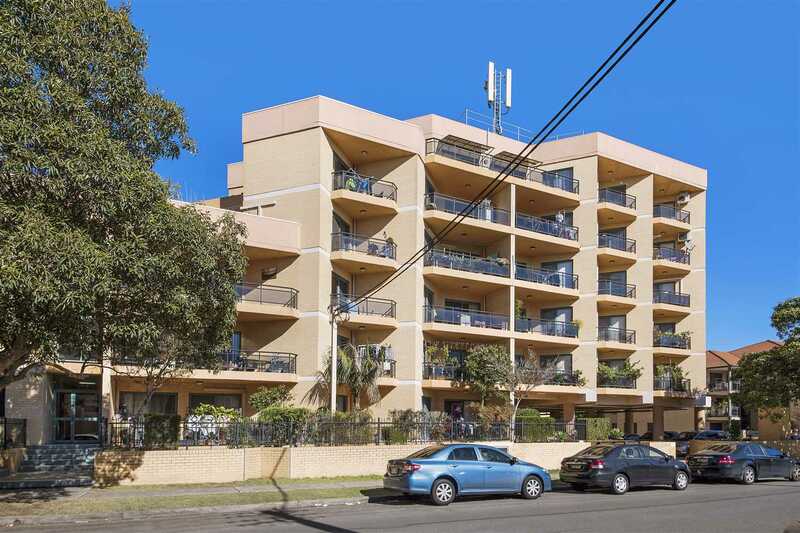 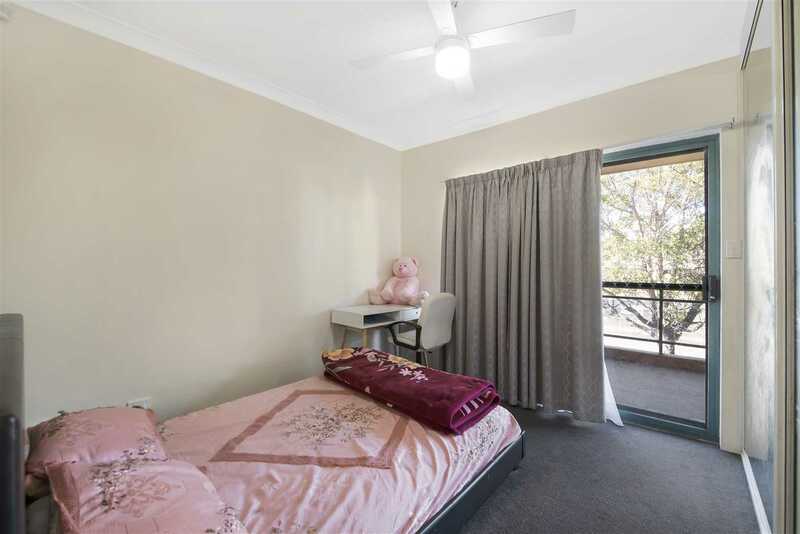 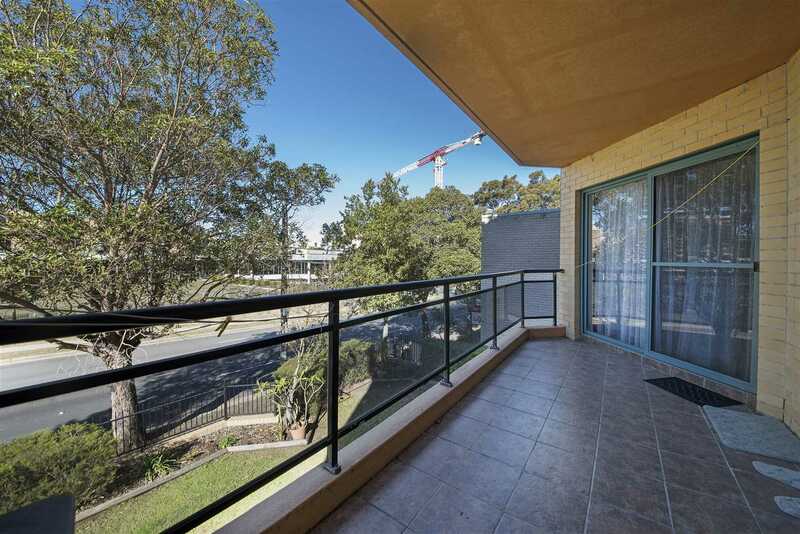 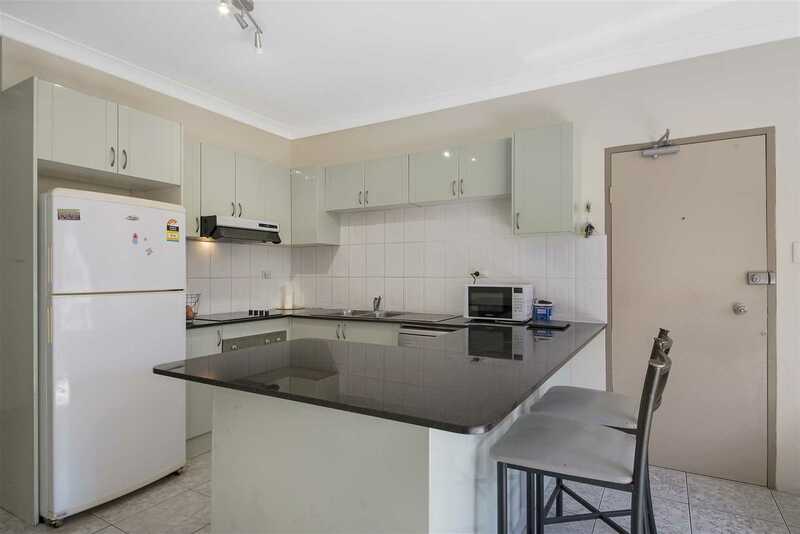 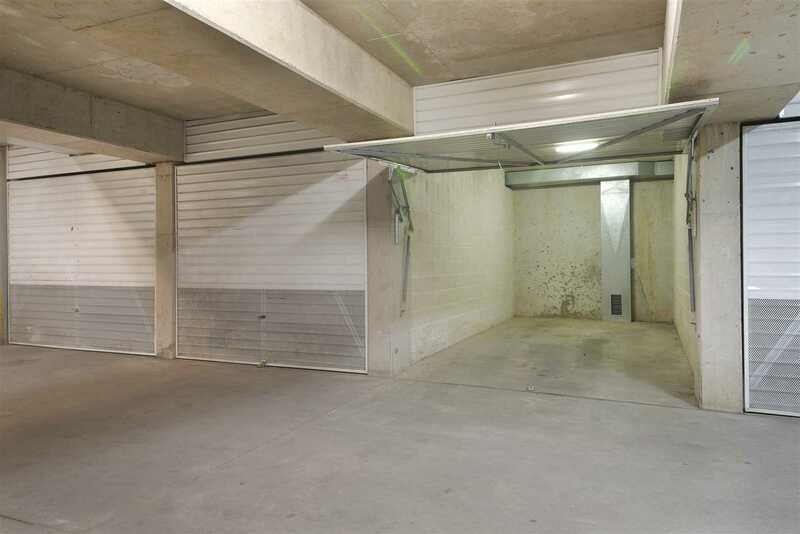 Superbly situated within close proximity to all local amenities within Bankstown's CBD including shopping, transport, medical facilities, schools, dining and entertainment - this two bedroom unit offers an excellent opportunity for the astute investor. 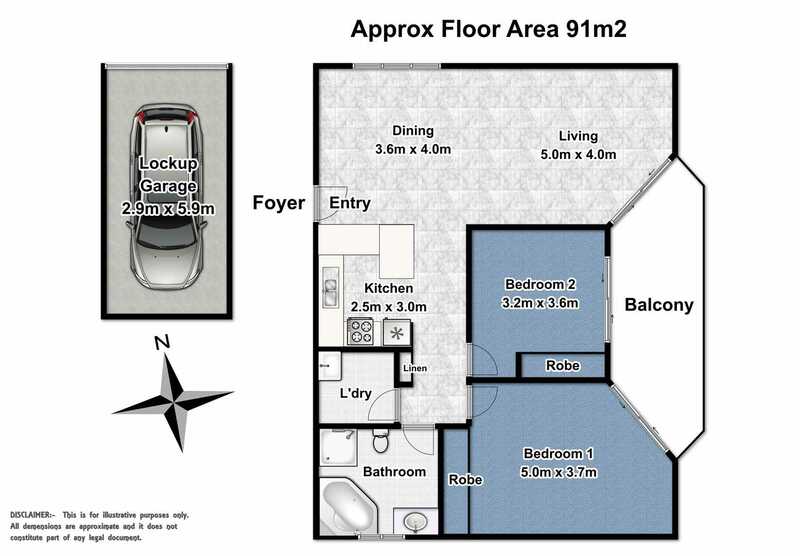 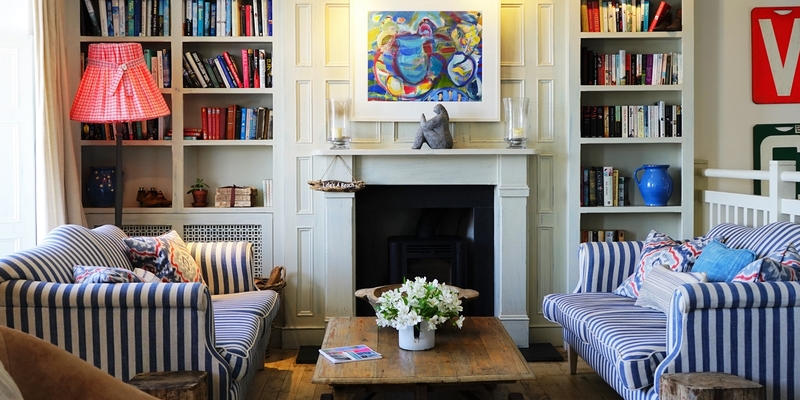 The unit offers a generous open plan combined living and dining area, a very well maintained kitchen with electric appliances and two bedrooms with built-in wardrobes.